They've lit our way for thousands of years. 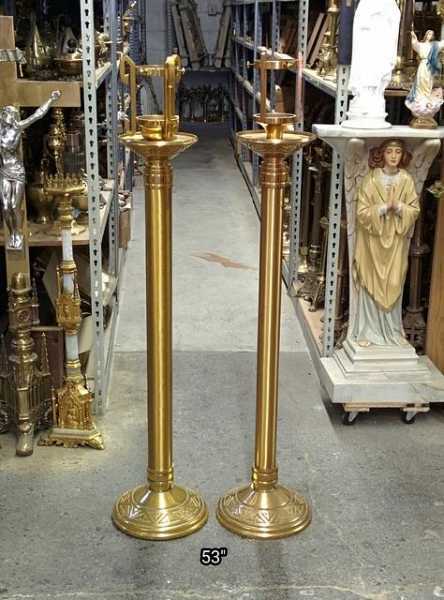 We saved them from the last 150. 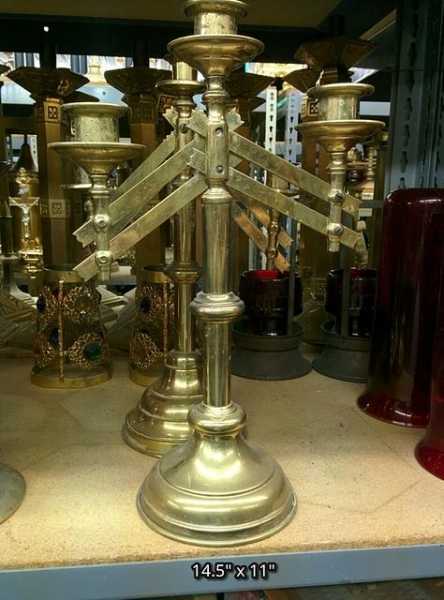 See them again in a new light. 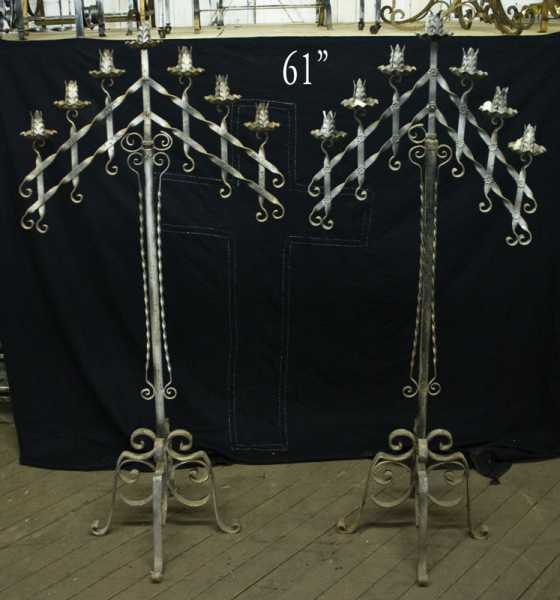 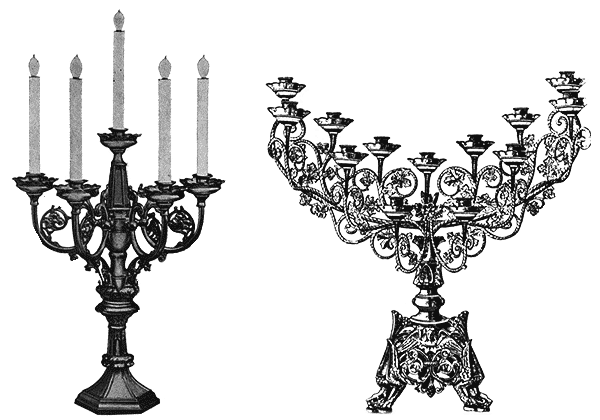 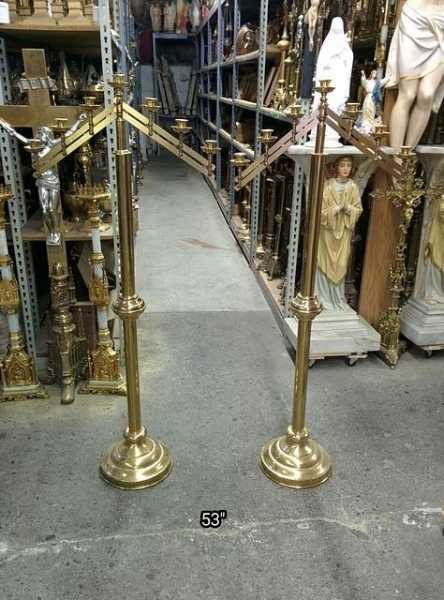 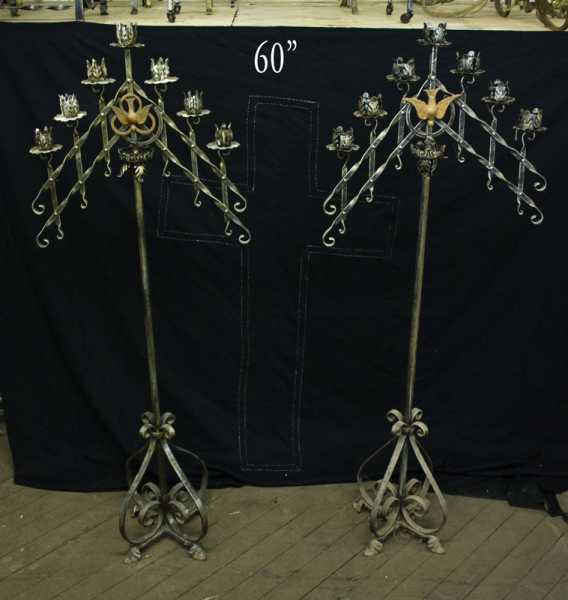 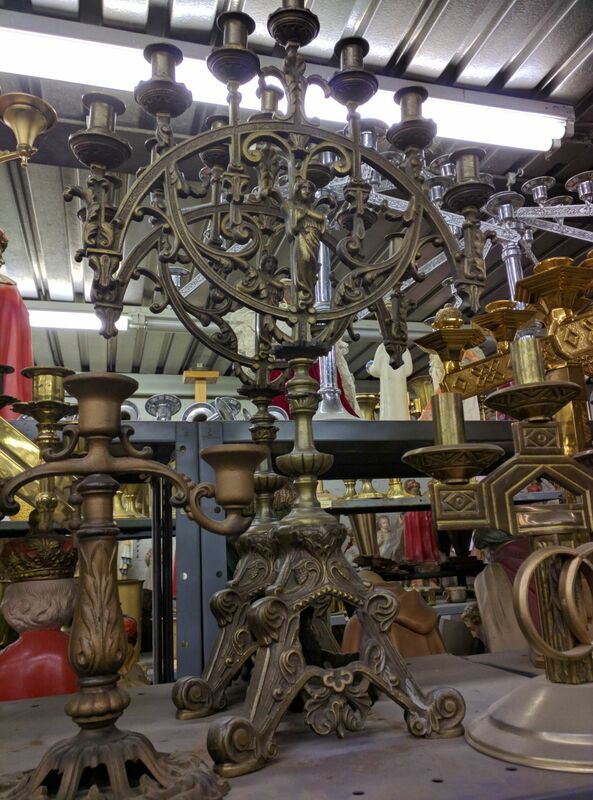 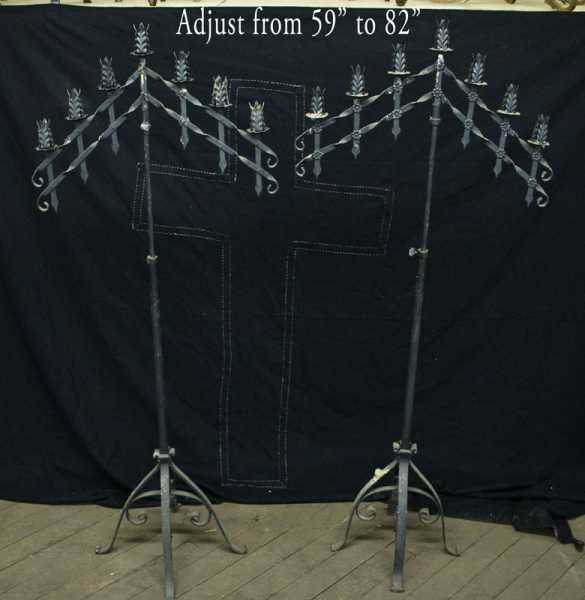 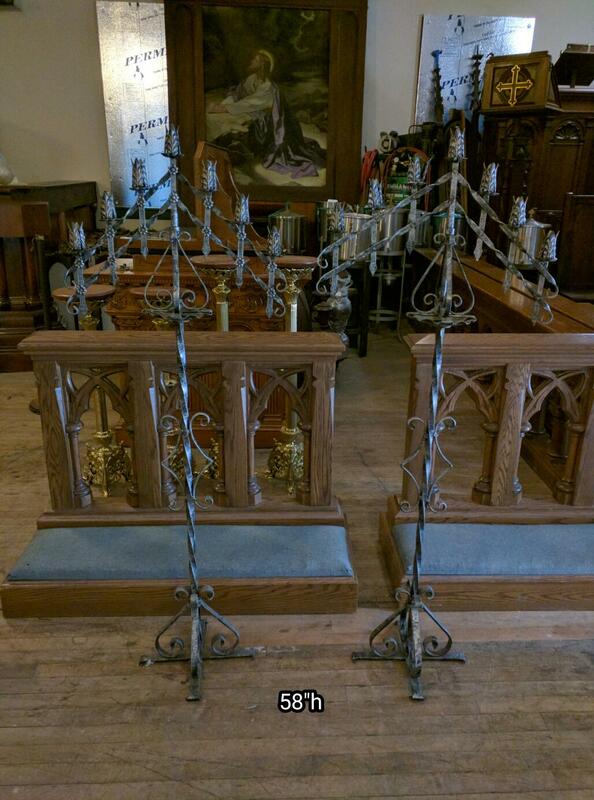 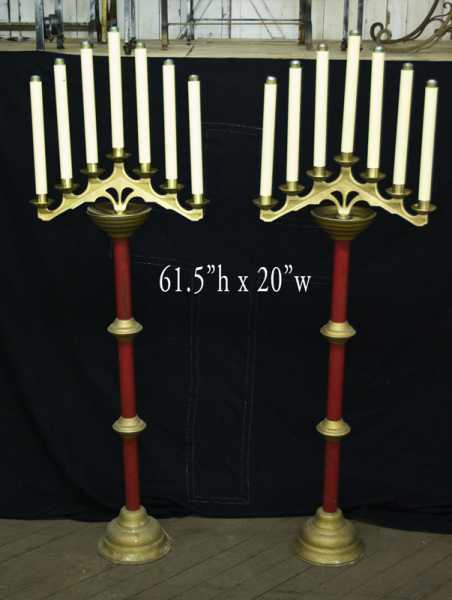 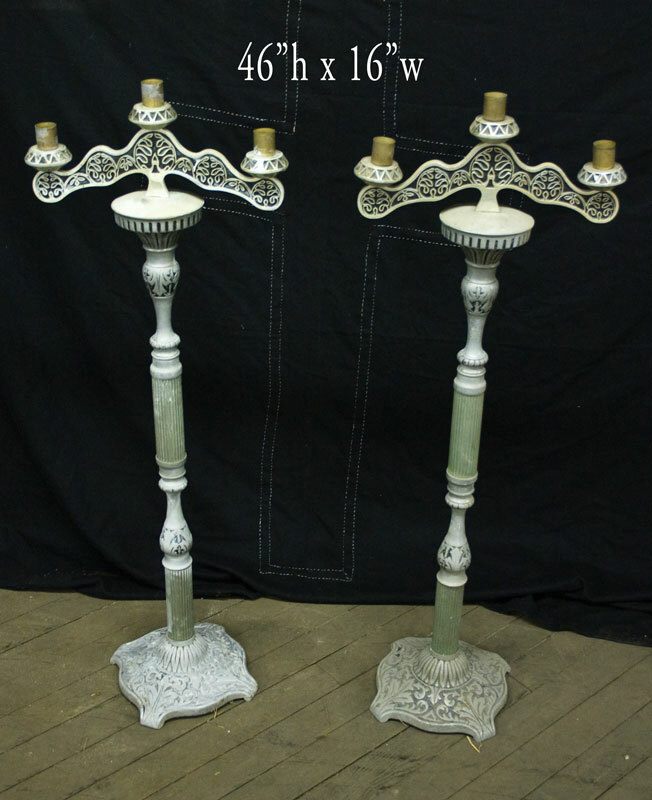 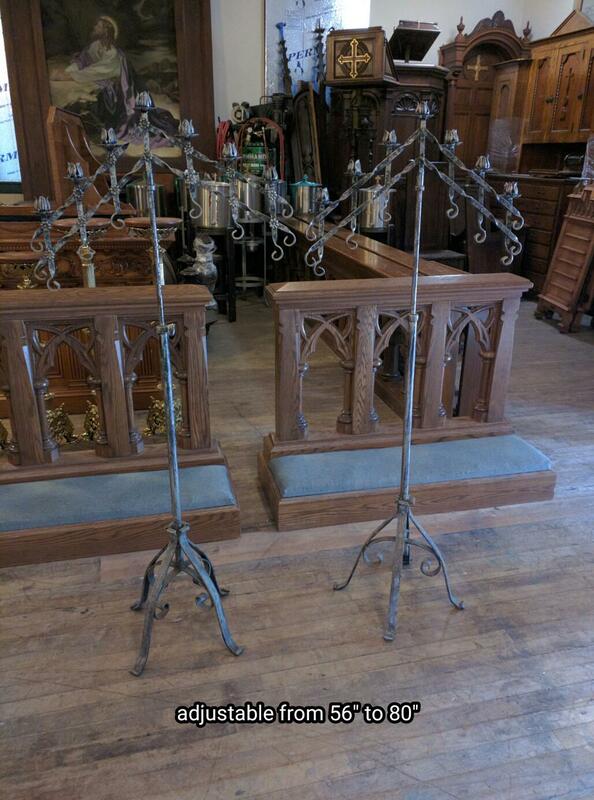 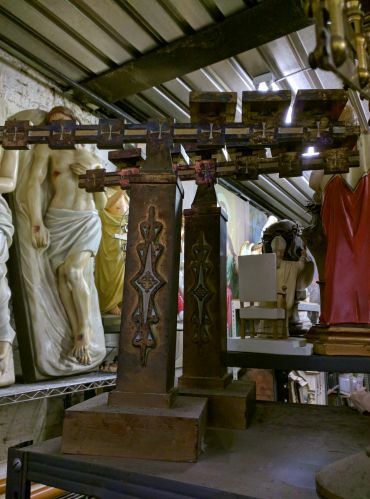 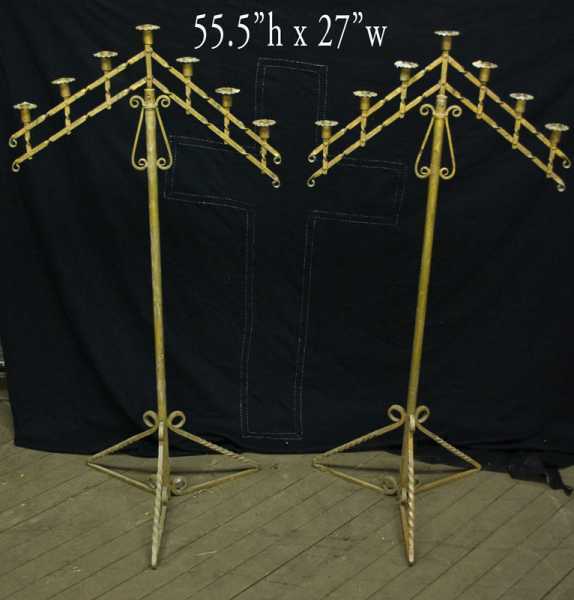 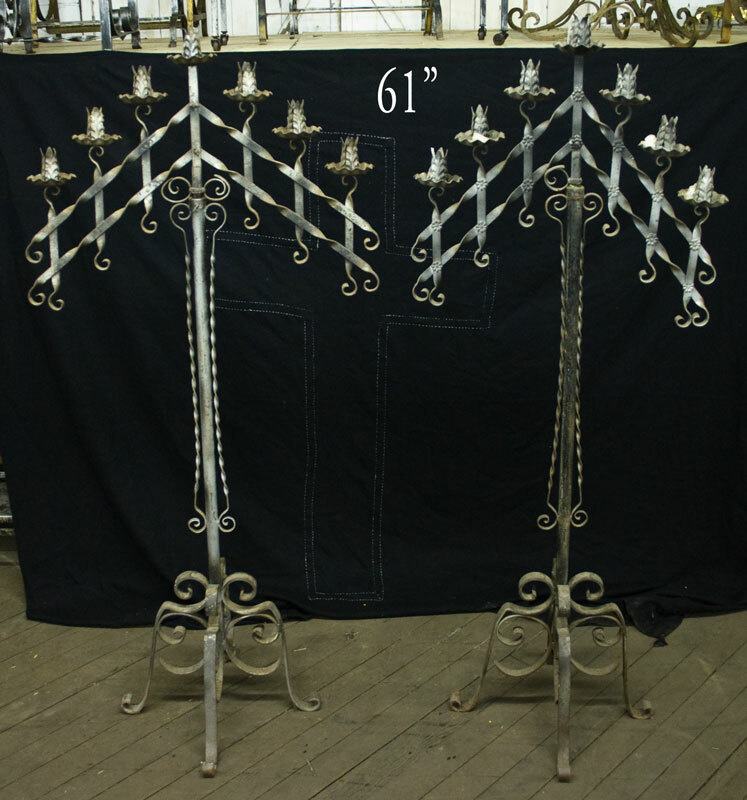 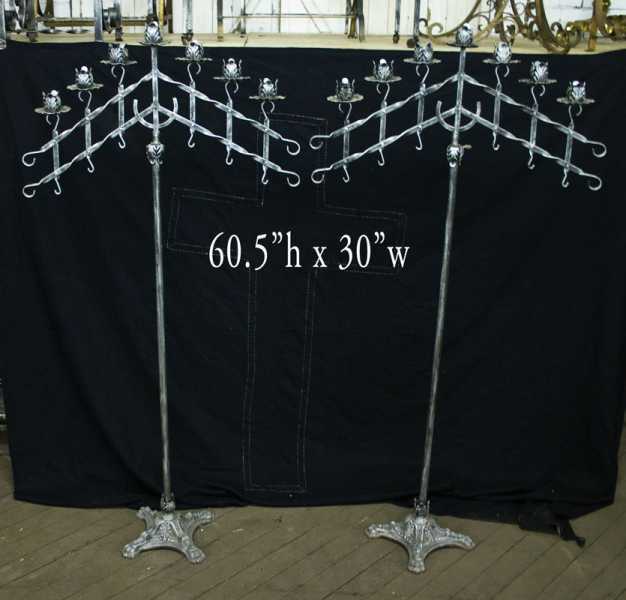 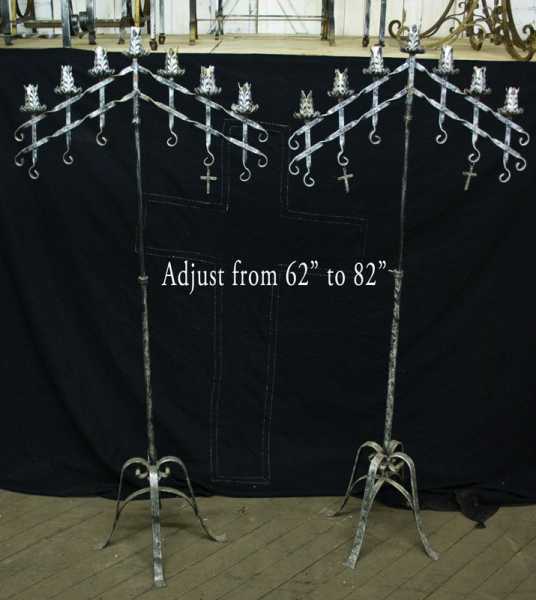 + Images in this gallery show some of the antique candle holders (candelabra) we have for sale. 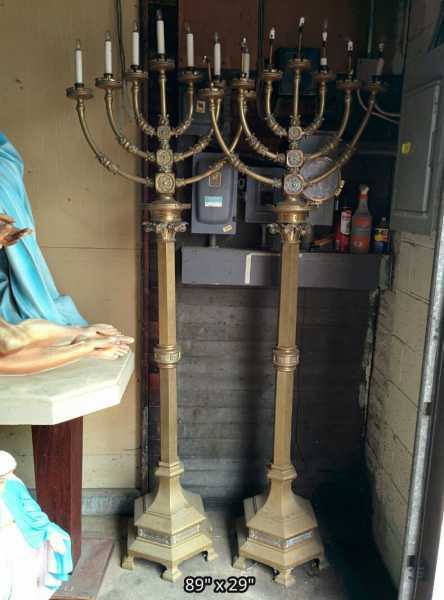 + We buy used church candle holders and entire church contents confidentially. 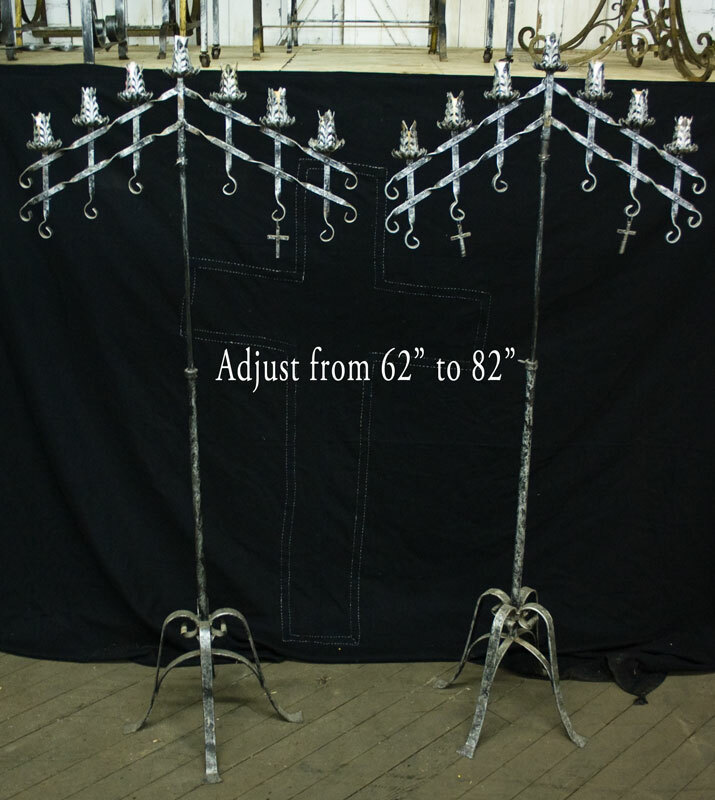 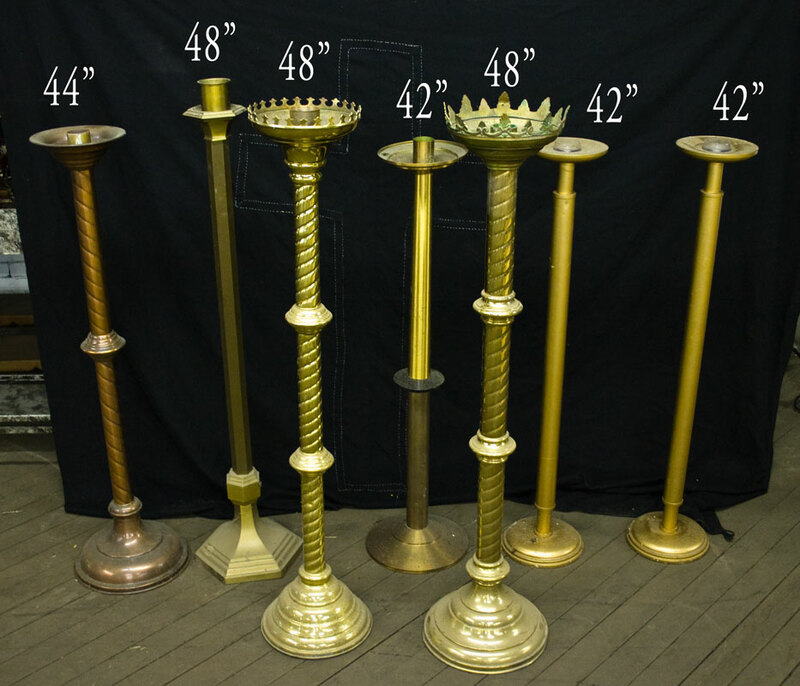 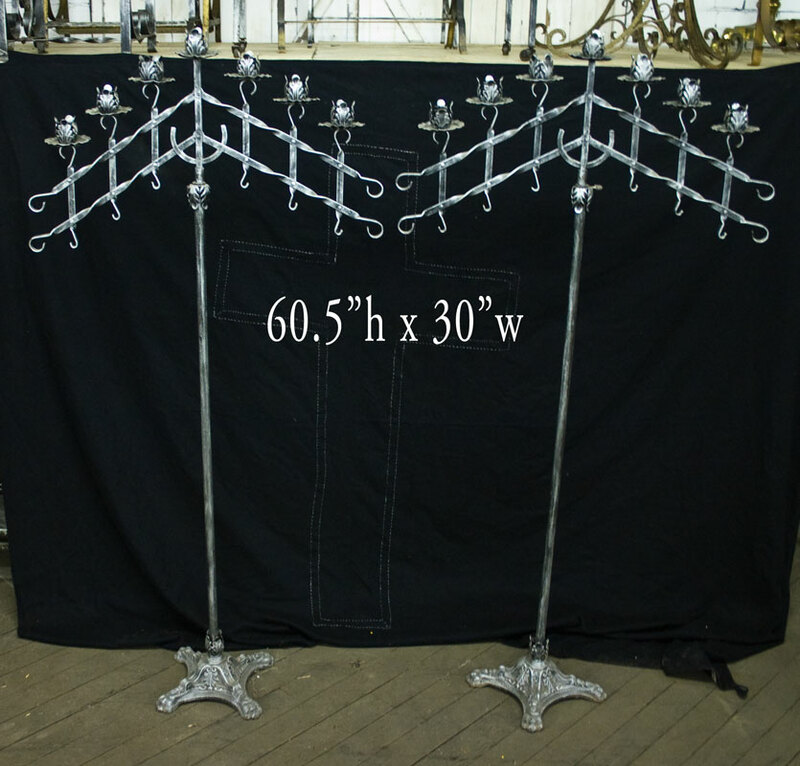 + Current inventory includes many three, five, and seven light antique candelabra, tall adjustable candle holders and more.